upload plug-in folder (folder with plug-in name) in the wp-content / plug-ins directory. 1. In the word press admin menu [Plug-in > Add Plug-in] menu, click on [Upload] to upload the compressed plug-in file. 2. After completing upload, [Enable] in the word press admin menu [Plug-in > Installed Plug-in]. 3. In the menu on the left, the 'BBSe-popup pro' menu will be generated. 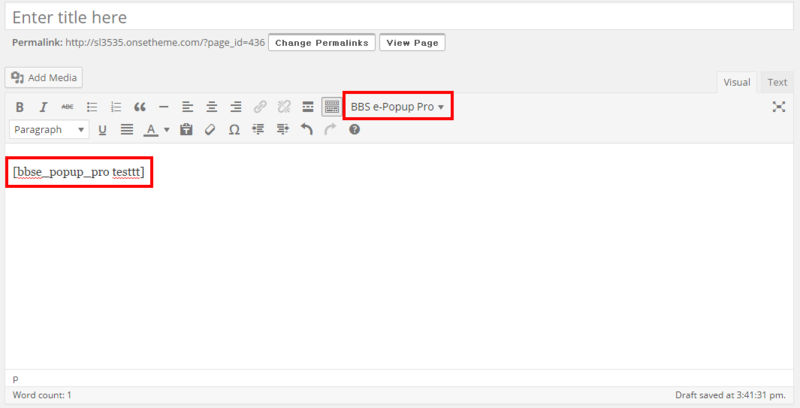 ※ BBS e-popup > Add Popup can be used to generate popup and the generated popup will be added in the popup list. 2. Enter alias. By inputting alias, it will be applied in short code. 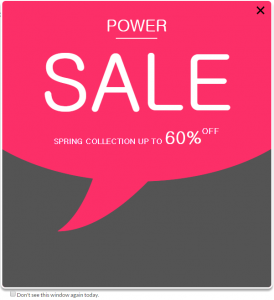 ※ The generated short code can apply page/post writing, popup. 3. Enter popup size. When attaching images, enter size of produced image. ※ Applying popup in page/posts – After completing page/post, select generated popup to execute the corresponding page/post popup. 1. Add media – Add popup image. 2. If there is no image, you can use by entering texts. 3. You can use the templates to design the popup. 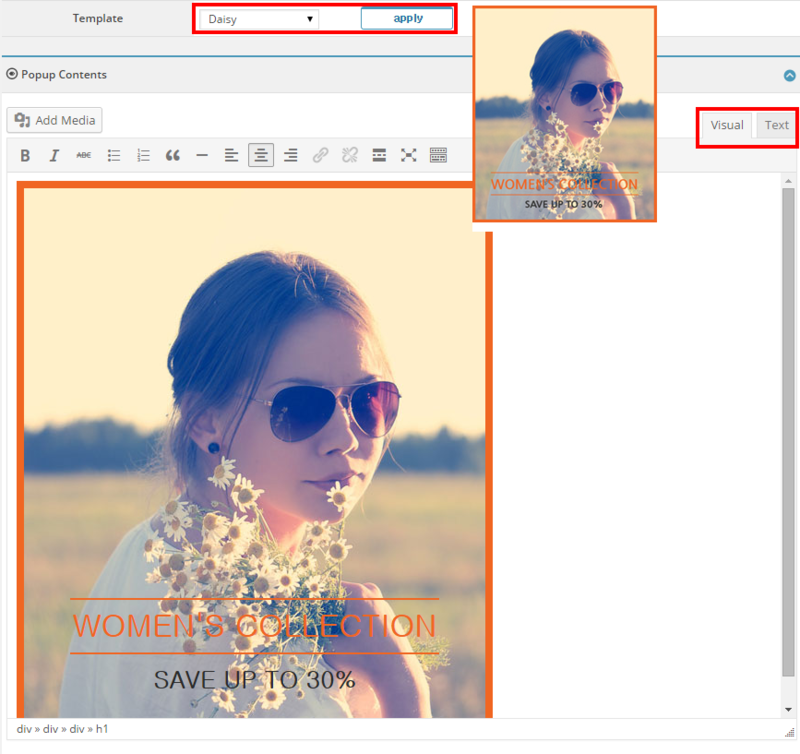 – You can select template or design with preview screen. – Click on the Apply button to apply designs. 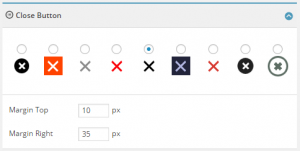 – Changes to desired contents to complete popup design. 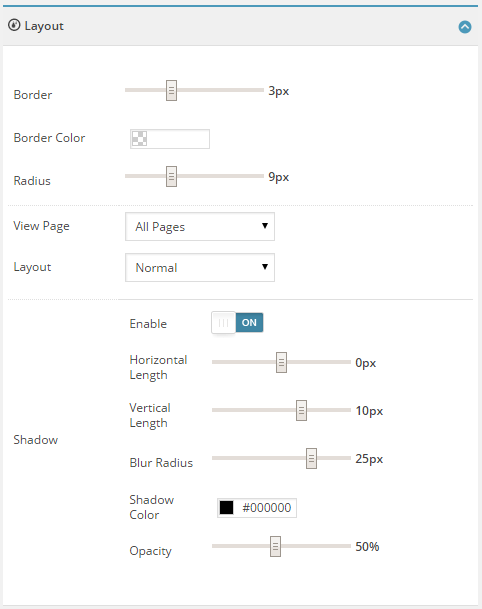 ※ CSS of provided template design can clash with CSS applied theme's unique style definition. 3. Select message in bottom of popup. Applied in message according to selected message. 1. It can be set by categorizing as All Users / Users logged in (member) / Users not logged in (non-member). 1. Thickness, border color, border curves can be applied to added popup image. 2. Can set popup exclusively for All/Main/Page/Post. 3. 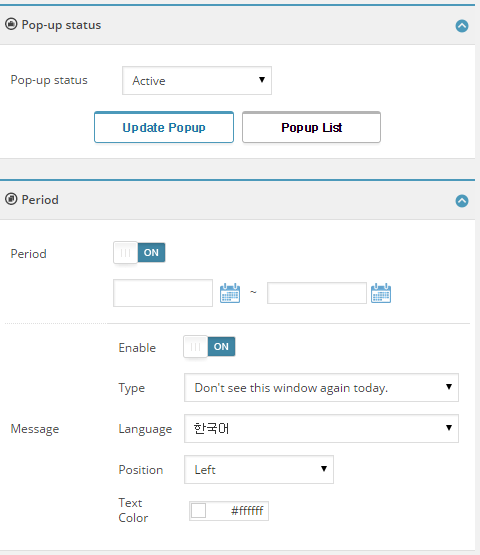 You can select popup layout form of regular (layer) and modal. 4. You can set shadows for popups. 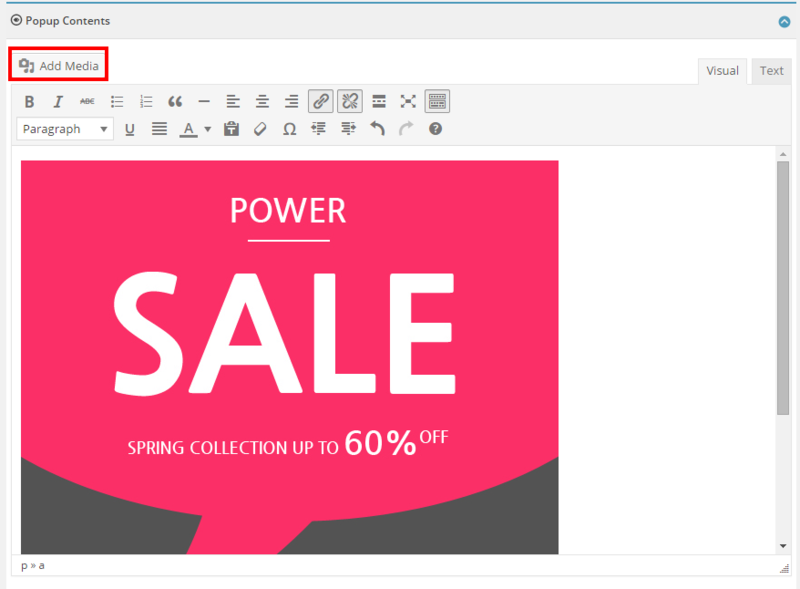 1.Select the close button image to apply in added popup or select button location. 1. Animation effects can be applied when popups appear or disappear. 2. This function can only be applied in the pro version. 1. You can manage the added popup list. 2. It has search functions and Preview/Edit/Copy/Trash functions for each popup. – Language automatically supported according to the word press language setting.